Home / Samsung Note 8 SM-N950F Firmware & Flash file Free. 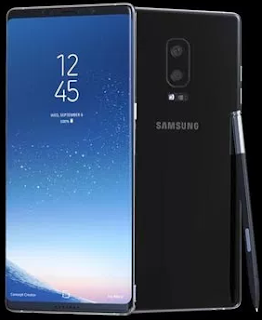 / samsungfiles / Samsung Note 8 SM-N950F V7.1.1 Firmware & Flash file Free. Samsung Note 8 SM-N950F V7.1.1 Firmware & Flash file Free. Samsung Note 8 SM-N950F Firmware & Flash file Free. Samsung Note 8 SM-N950F Firmware Required File. 1# Download - VietNam Firmware File. 2# Download - Uk Firmware File. 3# Download Odin New Tool. How To Flashing Samsung Note 8 SM-N950F.